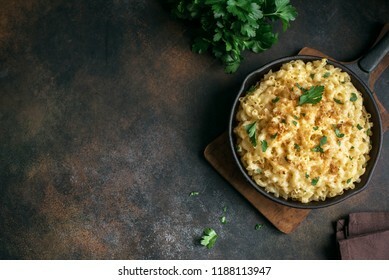 Thank you for choosing my images! Have a nice day! 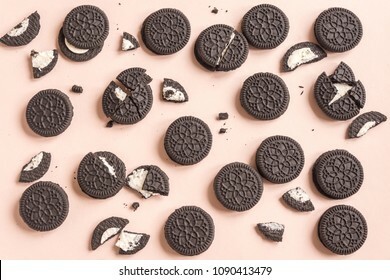 12.373 stockfoto‘s, -vectoren en -illustraties zijn rechtenvrij beschikbaar. 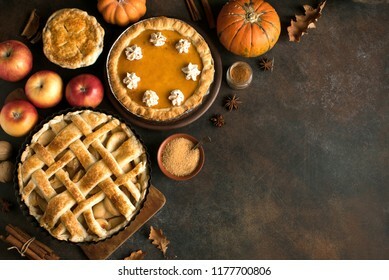 Thanksgiving pumpkin and apple various pies on white, top view, copy space. 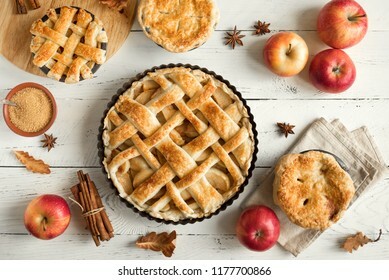 Fall traditional homemade apple and pumpkin pie for autumn holiday. 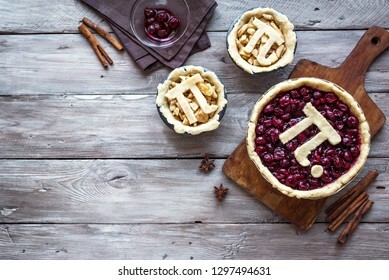 Pi Day Cherry and Apple Pies - making homemade traditional various Pies with Pi sign for March 14th holiday, on rustic wooden background, top view, copy space. 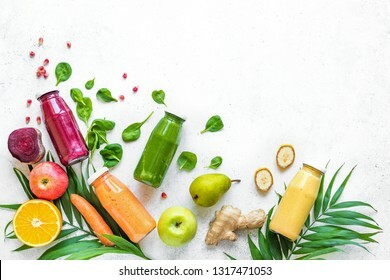 Various smoothies or juices in bottles and ingredients on white, healthy diet detox vegan clean food concept, top view, copy space. 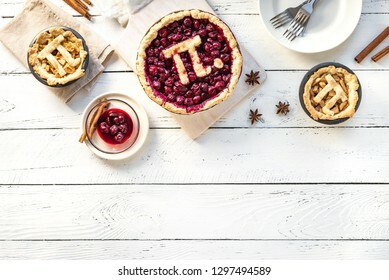 Pi Day Cherry and Apple Pies - homemade traditional various Pies with Pi sign for March 14th holiday, on white wooden background, top view, copy space. 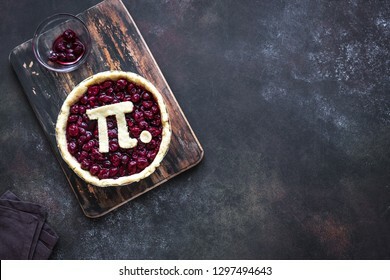 Pi Day Cherry Pie - making homemade traditional Cherry Pie with Pi sign for March 14th holiday, on rustic background, top view, copy space. 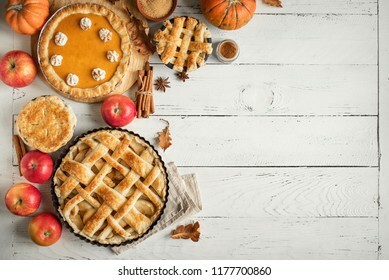 Thanksgiving dinner background with turkey and all sides dishes, pumpkin pie, fall leaves and seasonal autumnal decor on wooden background, top view, copy space. 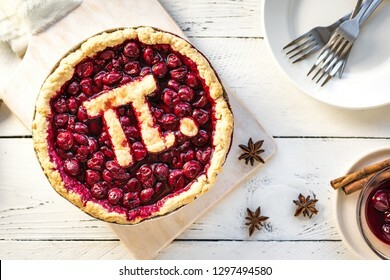 Pi Day Cherry Pie - Homemade Traditional Cherry Pie with Pi sign for March 14th holiday. 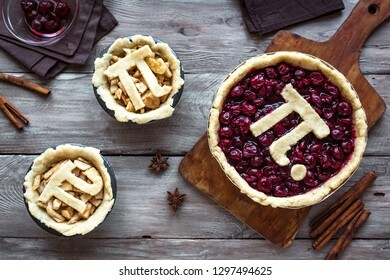 Pi Day Cherry and Apple Pies - making homemade traditional various Pies with Pi sign for March 14th holiday, on rustic background, top view, copy space. 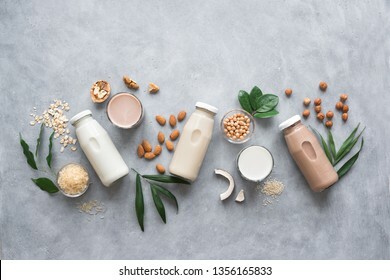 Various vegan plant based milk and ingredients, top view, copy space. Dairy free milk substitute drink, healthy eating. Asian Tea Set - iron teapot and ceramic teacups with green tea and leaves. 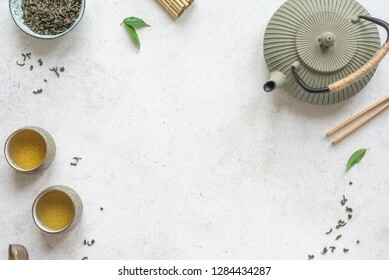 Traditional tea composition on white background, copy space, top view. 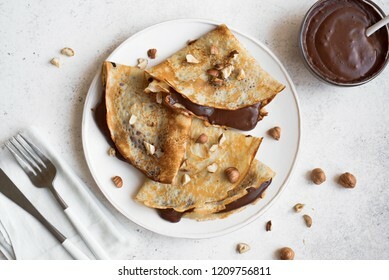 Crepes with chocolate spread and hazelnuts. Homemade thin crepes for breakfast or dessert. 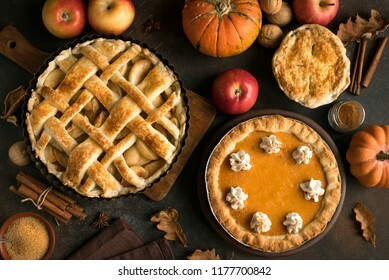 Thanksgiving pumpkin and apple various pies, top view, copy space. 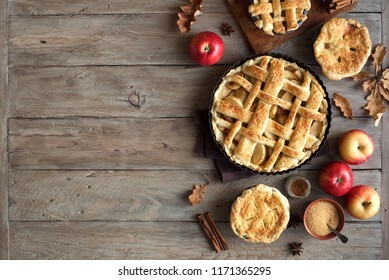 Fall traditional homemade apple and pumpkin pie for autumn holiday. 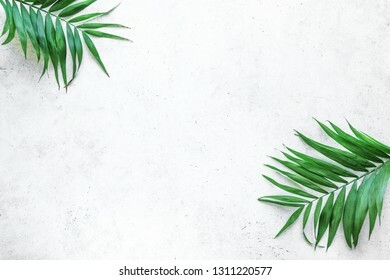 Summer tropical palm leaves flat lay on white background with copy space, blank design, minimal concept. 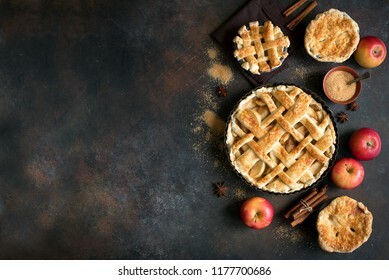 Homemade Apple Pies on white wooden background, top view. Classic autumn Thanksgiving dessert - organic apple pie. 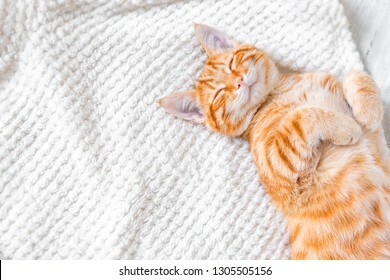 Ginger cat sleeping on soft white blanket, cozy home and relax concept, cute red or ginger little cat. 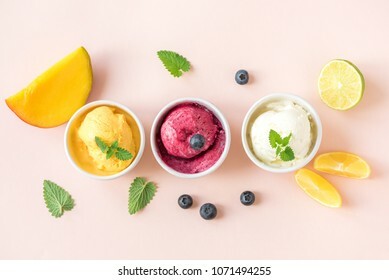 Three various fruit and berries ice creams on pink background, copy space. 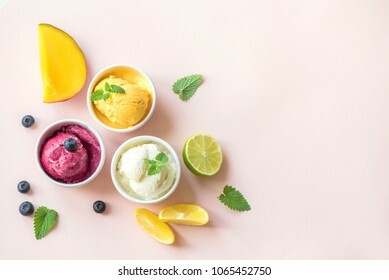 Frozen yogurt or ice cream with lemon, mango, blueberries - healthy summer dessert. 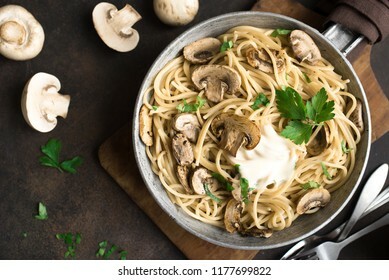 Mushroom Spaghetti Pasta and cream sauce on white background, top view. Homemade italian pasta with champignon mushroom in cooking pan. Asian Tea Set - iron teapot and ceramic teacups with green tea and leaves. 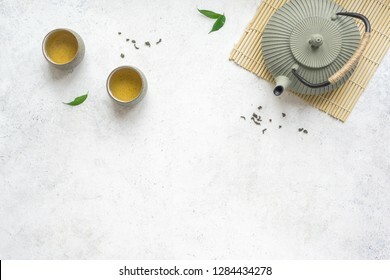 Traditional tea composition on white background, copy space. 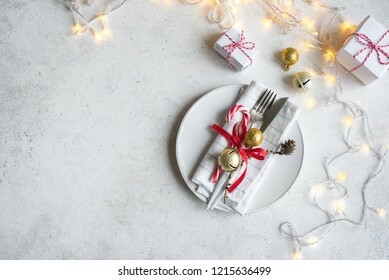 Christmas Table Setting with lights and gift boxes on white table, copy space. Christmas dinner, party design, concept. Asian Tea Set - iron teapot and ceramic teacups with green tea. 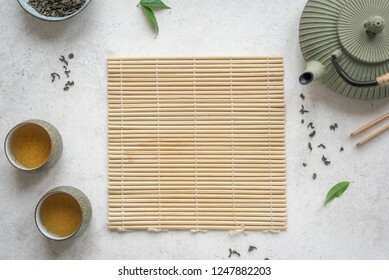 Traditional tea composition on white background with bamboo mat, copy space. Pumpkin soup and organic pumpkins, top view, copy space. 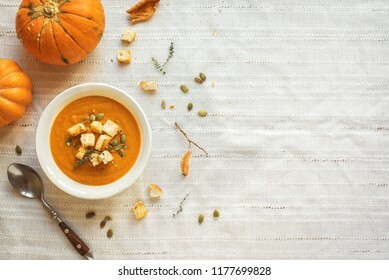 Seasonal autumn food - Spicy pumpkin soup with croutons and pumpkin seeds. 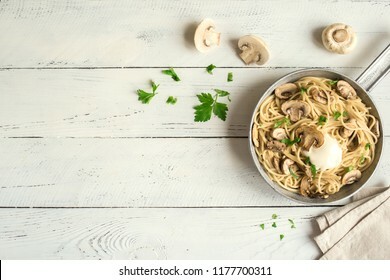 Mushroom Spaghetti Pasta and cream sauce on rustic background, top view. Homemade italian pasta with champignon mushroom in cooking pan. 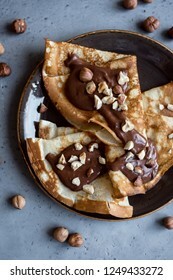 Crepes with chocolate and hazelnuts. Homemade thin crepes for breakfast or dessert on white, copy space. 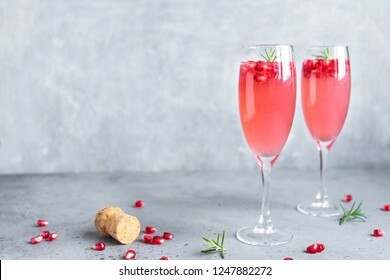 Pomegranate Champagne Mimosa Cocktail (Mocktail) with rosemary on concrete background, copy space. Mimosa Drink for Valentine Day or other holidays. Traditional Muslim Iftar Food on black, copy space. 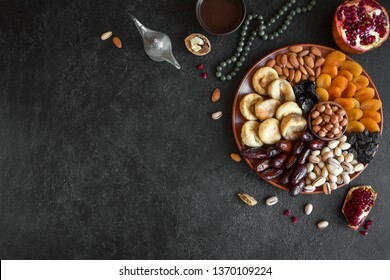 Ramadan kareem with dates, nuts, dried fruits and coffee. Ramadan iftar food concept with rosary. 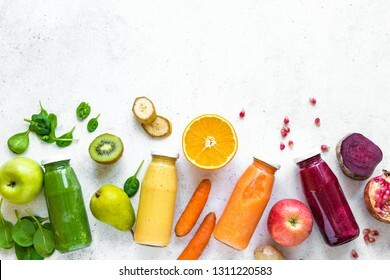 Colorful fruits and vegetables and bottles of smoothies or juices on white, copy space. 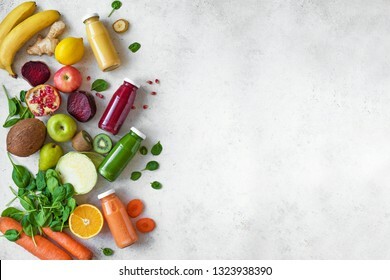 Juice and smoothie ingredients. Healthy clean eating, detox, diet concept. Thanksgiving Turkey Dinner with All the Sides. 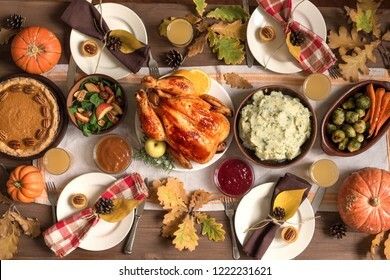 Homemade Roasted Turkey and all traditional dishes on Festive Thanksgiving table with autumnal decor. Chocolate and cream sandwich cookies on pink pastel background, top view. Grilled vegetable and chicken skewers with bell peppers, zucchini, onion and mushrooms on white background, top view. Meat and vegetables kebabs on skewers. 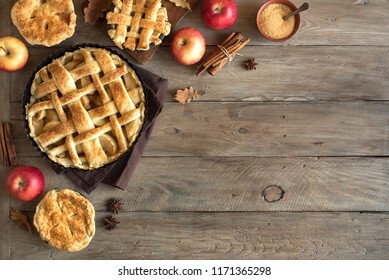 Homemade Apple Pies on rustic background, top view, copy space. Classic autumn Thanksgiving dessert - organic apple pie. 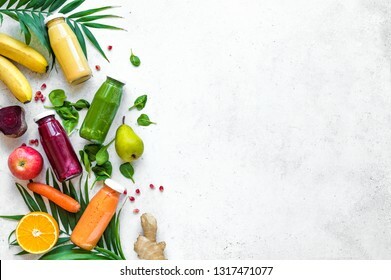 Various smoothies or juices in bottles, healthy diet detox vegan clean food concept, top view, copy space. 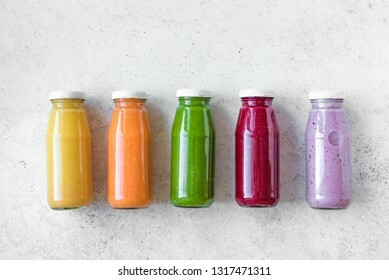 Colourful smoothies on white background. Chocolate chip cookies and Milk for Santa. 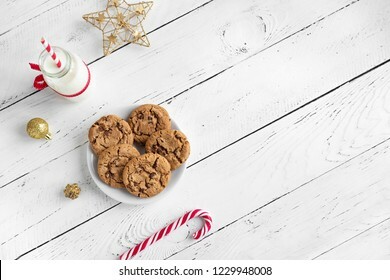 Traditional Christmas homemade cookies, candy cane and bottle of milk with Christmas decor on white wooden table, top view. Spaghetti pasta in tomato sauce with chicken, parsley in pan. 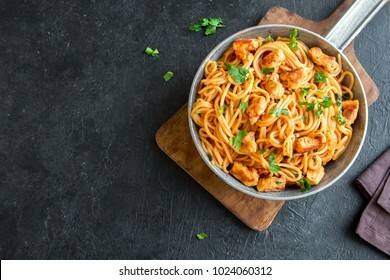 Chicken spaghetti pasta over black stone background with copy space, italian food. 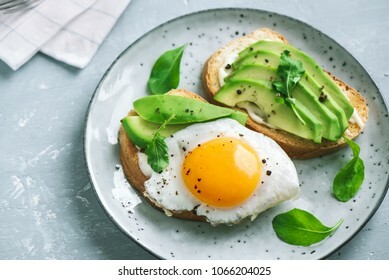 Avocado Sandwich with Fried Egg - sliced avocado and egg on toasted bread with arugula for healthy breakfast or snack. 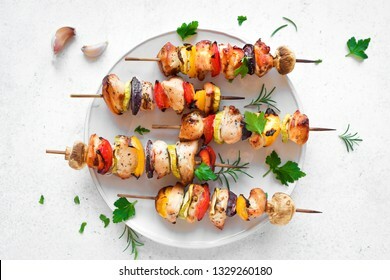 Grilled vegetable and chicken skewers with bell peppers, zucchini, onion and mushrooms on white marble background, top view. Meat and vegetables kebabs on skewers. 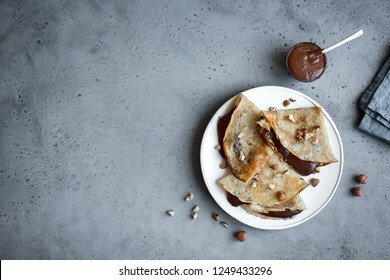 Crepes with chocolate spread and hazelnuts. Homemade thin crepes for breakfast or dessert on grey, copy space. 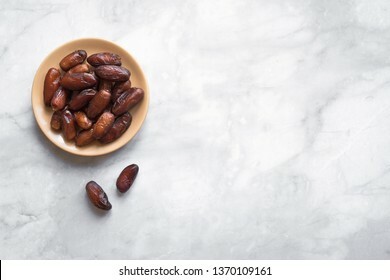 Dates on plate on white marble background, top view, copy space. Organic dried dates fruits. 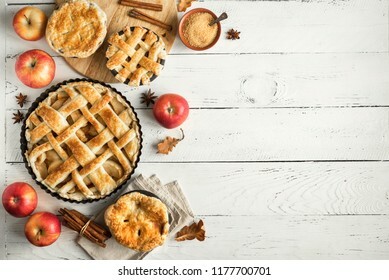 Homemade Apple Pies on rustic background, top view, copy space. 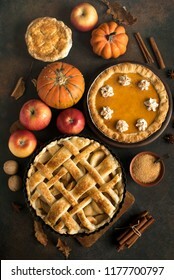 Classic autumn Thanksgiving pastry dessert - organic apple pie. Stir fry with soba noodles, shrimps (prawns) and vegetables. 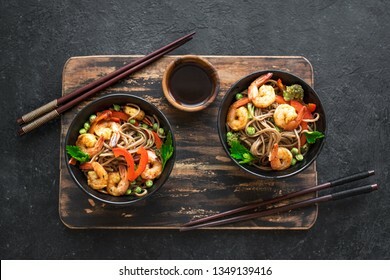 Asian healthy food, stir fried meal in bowl on black background, copy space. 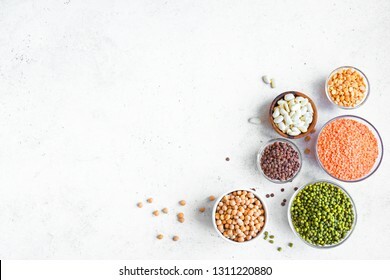 Assortment of colorful legumes in bowls, lentils, kidney beans, chickpeas, mung, peas on white background, top view, copy space. 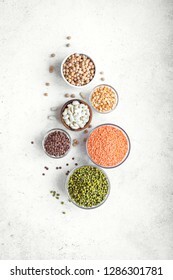 Healthy food, dieting, nutrition concept, vegan protein source. 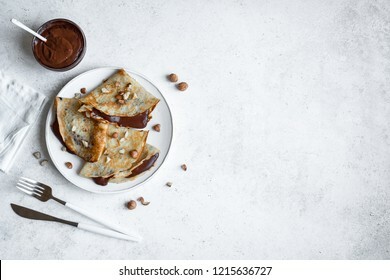 Crepes with chocolate spread and hazelnuts. 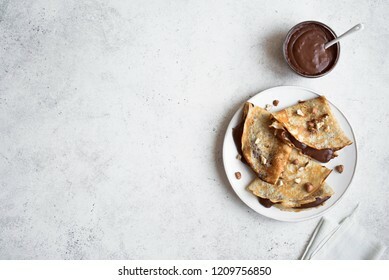 Homemade thin crepes for breakfast or dessert on white background, copy space. 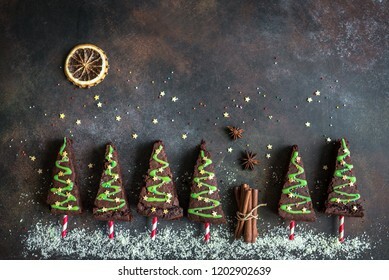 Chocolate Brownies in shape of Christmas Trees with green icing and festive sprinkles, top view, copy space. 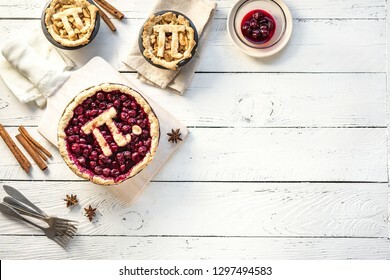 Sweet Christmas or winter holidays pastry food concept. 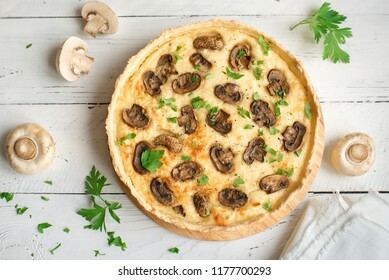 Mushroom Quiche Pie with champignons and cheese on white wooden background, top view. Savory tart with mushrooms. Pasta Chicken Primavera. 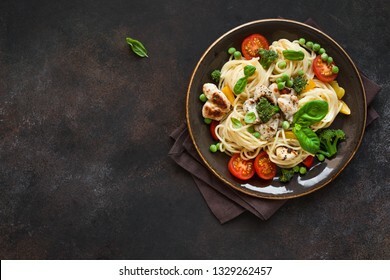 Spaghetti pasta with grilled chicken meat, vegetables and basil, top view, copy space. Seasonal pasta primavera recipe. 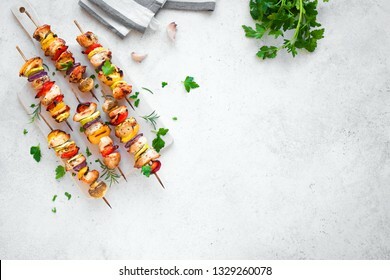 Grilled vegetable and chicken skewers with bell peppers, zucchini, onion and mushrooms on white background, top view, copy space. 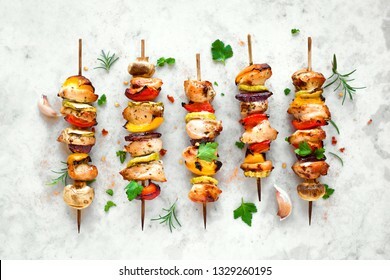 Meat and vegetables kebabs on skewers. 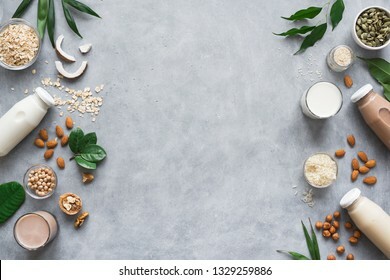 Various vegan plant based milk and ingredients on grey, top view, copy space. Dairy free milk substitute drink, healthy eating. 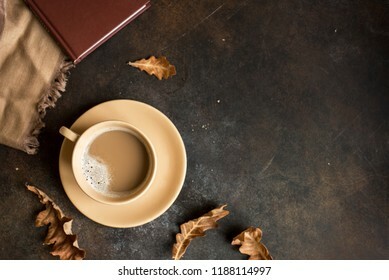 Cup of cocoa, book and autumn leaves on rustic brown background, top view. Seasonal cozy autumn hot drink, relax concept. 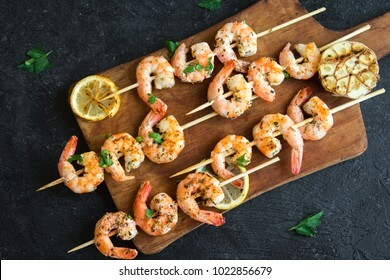 Grilled shrimp skewers. Seafood, shelfish. 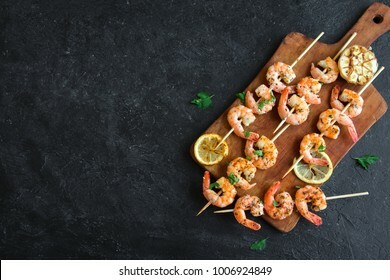 Shrimps Prawns skewers with herbs, garlic and lemon on black stone background, copy space. Shrimps prawns brochette kebab. Barbecue srimps prawns. Fried Egg on Wholegrain Toast and cup of Coffee for Breakfast. 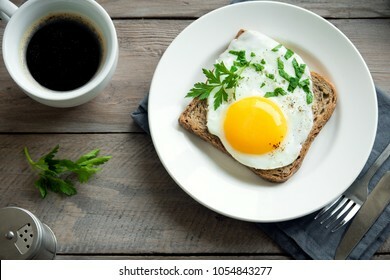 Fried egg with bread on plate over wooden table, top view, copy space. 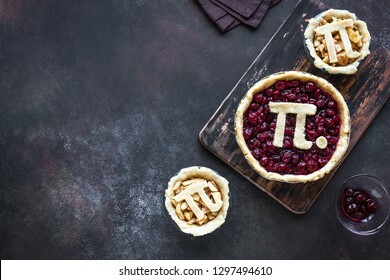 Pi Day Cherry and Apple Pies - making homemade traditional various Pies with Pi sign for March 14th holiday, on wooden background, top view. 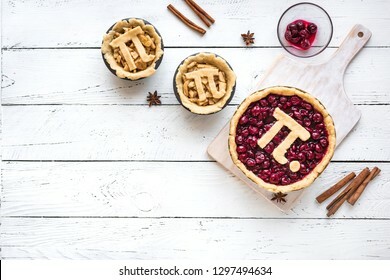 Pi Day Cherry and Apple Pies - making homemade traditional various Pies with Pi sign for March 14th holiday, on white wooden background, top view, copy space. 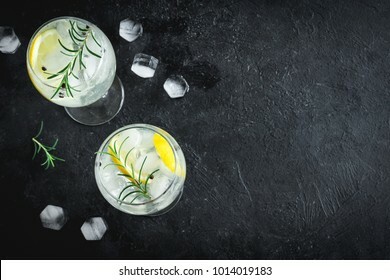 Alcohol drink (gin tonic cocktail) with lemon, rosemary and ice on rustic black stone table, copy space, top view. Iced drink with lemon. Vanilla Protein Shake. Healthy Sport Fitness Drink with Whey Protein. Vanilla Milkshake. 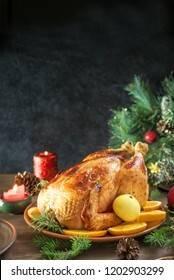 Roasted Christmas Chicken or Turkey for Christmas Dinner. 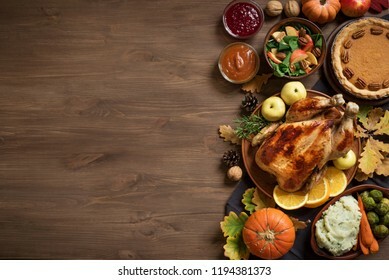 Festive decorated wooden table for Christmas Dinner with baked chicken, copy space. 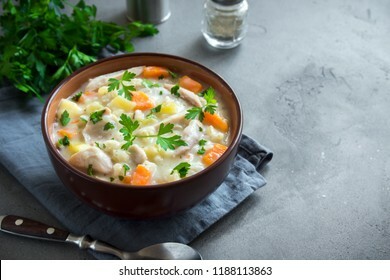 Chicken and Wild Rice Soup. Homemade fresh creamy soup with chicken, vegetables and wild rice in white bowl close up. 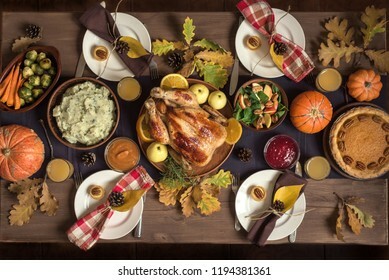 Thanksgiving Celebration Traditional Dinner Setting Food Concept. 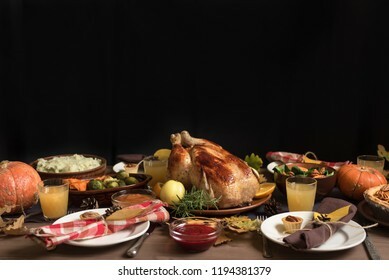 Thanksgiving Turkey with all sides on table, lots of seasonal festive food. Thanksgiving Turkey Dinner with All the Sides. Homemade Roasted Turkey and all traditional dishes on Festive Thanksgiving table, copy space. 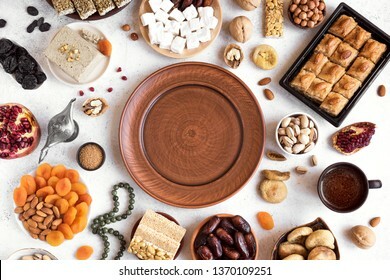 Assortment, set of Eastern, Arabic, Turkish sweets, nuts and dried fruits around plate, top view, copy space. Holiday Middle Eastern traditional sweet food. 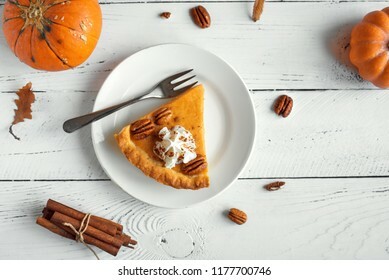 Pumpkin Pie with whipped cream, pecan nut and cinnamon on white wooden background, top view, copy space. Homemade autumn pastry for Thanksgiving - piece of pumpkin pie. Ice cream with chocolate cookies. 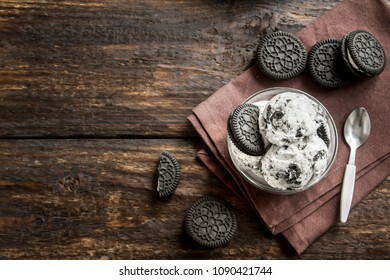 Cookies and cream homemade ice cream dessert on dark wooden background. Black Russian Cocktail with Vodka and Coffee Liquor. 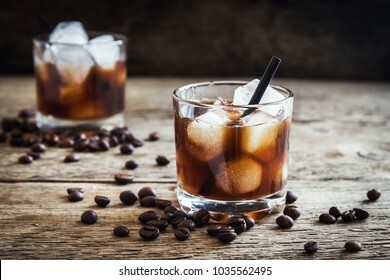 Homemade Alcoholic Boozy Black Russian drink with coffee beans on wooden background with copy space. 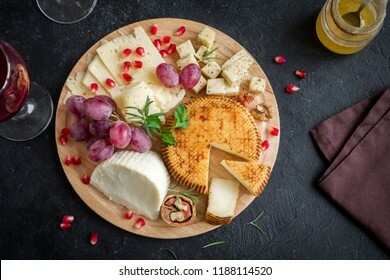 Cheese platter with assorted cheeses, grapes, nuts on black background, copy space. Italian cheese and fruit platter. 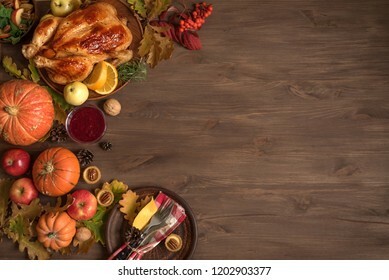 Thanksgiving dinner background with turkey, fall leaves, seasonal autumnal decor and table setting, top view, copy space. Cup of coffee and red hearts isolated on white background, copy space. 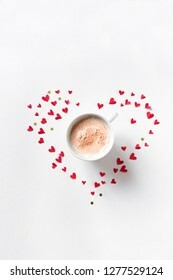 Minimal flat lay with capuccino coffee for Valentine day, love and romance concept, top view. Green baby spinach leaves in bowl on wooden background, top view, copy space. 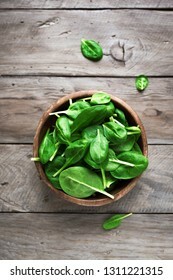 Clean eating, detox, diet food ingredient - green organic spinach. 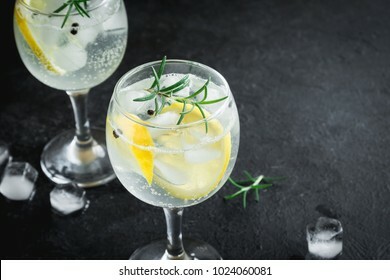 Alcohol drink (gin tonic cocktail) with lemon, rosemary and ice on rustic black stone table, copy space, top view. Iced drink with lemon and herbs. 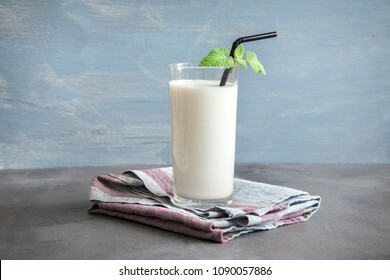 Fresh plain homemade yougurt (yogurt, youghurt, kefir, ayran, lassi) in glass with herbs over gray background, copy space. Probiotic cold fermented dairy drink. 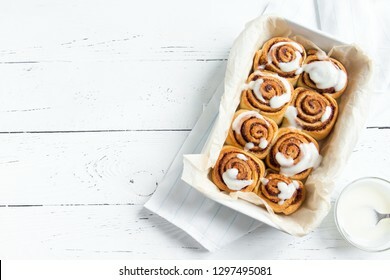 Cinnamon rolls or cinnabon, homemade sweet traditional dessert buns with white cream sauce on white wooden background, copy space. Spaghetti pasta bolognese and ingredients on yellow background, top view. 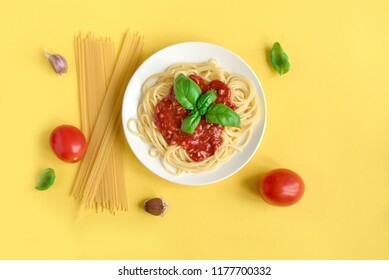 Plate of pasta dish with tomato sauce and basil on creative yellow background. Green Tea Arrangement - iron teapot and ceramic teacups with green tea and leaves. 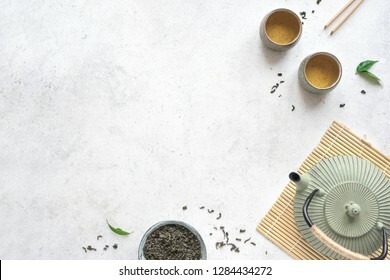 Traditional asian tea composition on white background, copy space, top view. 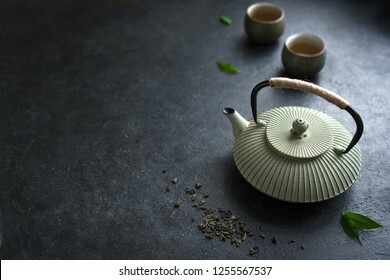 Green Tea Set - iron teapot and ceramic teacups with green tea and leaves. 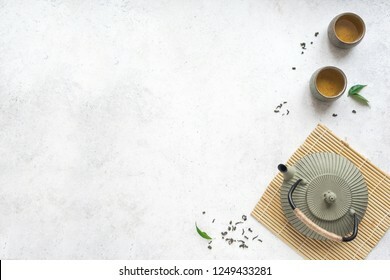 Traditional asian tea composition on white background, copy space, top view. 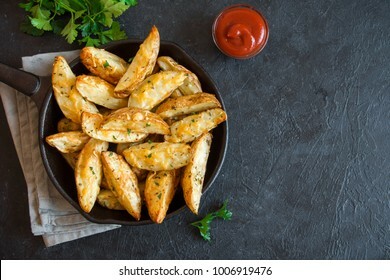 Baked potato wedges with cheese and herbs and tomato sauce on black background - homemade organic vegetable vegan vegetarian potato wedges snack food meal. Ice cream with chocolate cookies. 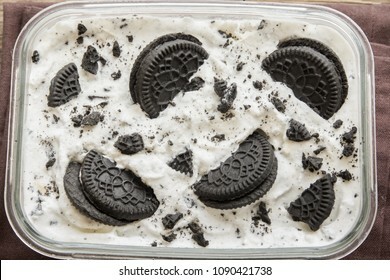 Cookies and cream homemade ice cream dessert close up. 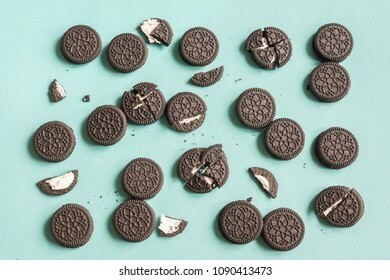 Chocolate and cream sandwich cookies on blue pastel background, top view. 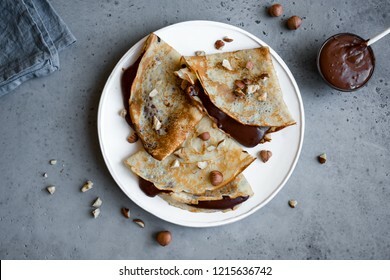 Crepes with chocolate spread and hazelnuts. 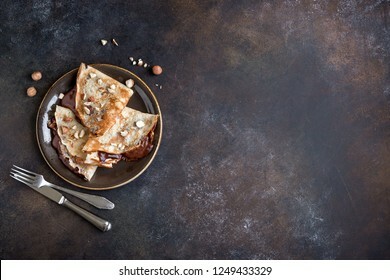 Homemade thin crepes for breakfast or dessert on rustic background, copy space. 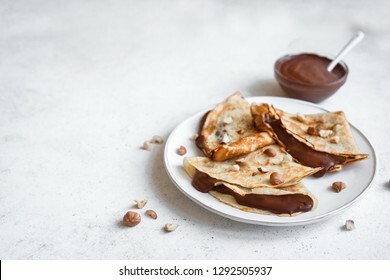 Crepes with chocolate spread and hazelnuts. Homemade thin crepes for breakfast or dessert, close up. 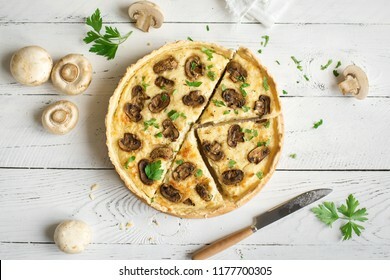 Homemade quiche pie with mushrooms (champignons) and cheese on white wooden background, top view. Savory tart pie with mushrooms. 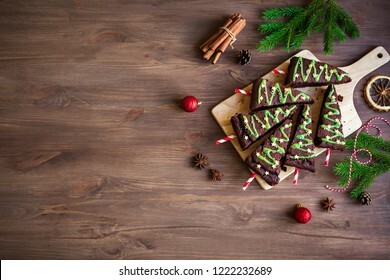 Chocolate Brownies in shape of Christmas Trees with green icing and festive sprinkles on wooden table, top view. Sweet homemade Christmas or winter holidays pastry food concept. 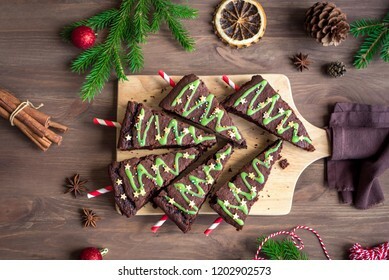 Chocolate Brownies in shape of Christmas Trees with green icing and festive sprinkles on wooden table, top view, copy space. Sweet homemade Christmas or winter holidays pastry food concept. Crepes with blueberries and honey. 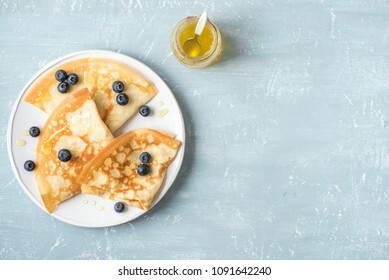 Homemade pancakes, crepes on blue table, copy space. Teapot and Teacups on black background, copy space. 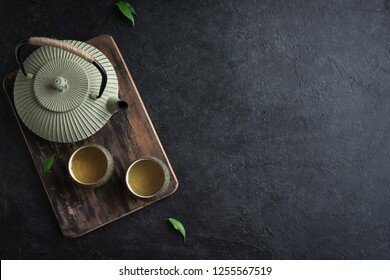 Traditional Asian Tea Set - iron teapot and ceramic teacups with green tea and tea leaves. 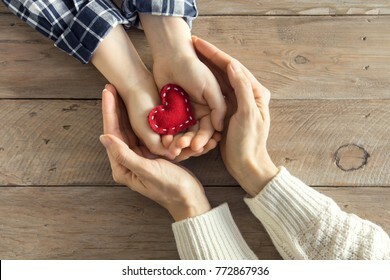 Red heart in child and female hands over wooden background, copy space. Kindness, family, love and charity concept, hand made valentine or mother's day gift. 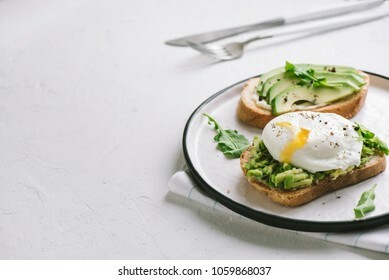 Avocado Sandwich with Poached Egg - sliced avocado and egg on toasted bread for healthy breakfast or snack, copy space. 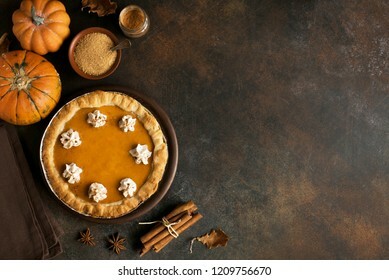 Pumpkin Pie with whipped cream and cinnamon on rustic background, top view. Homemade pastry for Thanksgiving traditional Pumpkin Pie. 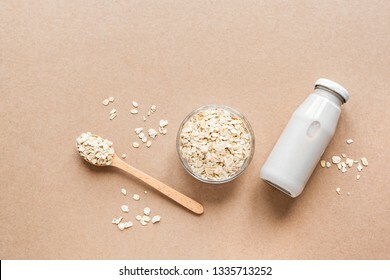 Oat milk alternative on beige background, copy space, top view. 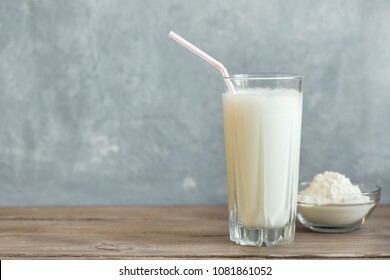 Healthy vegan substitute dairy free drink - bottle of oat milk. 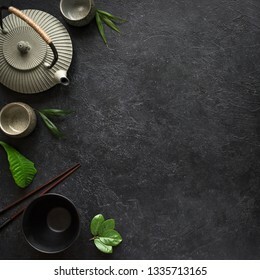 Asian food background - tea set, bowls and chopsticks on black background. Asian menu design, chinese japanese cuisine concept.